Availability: This product is discontinued and no longer available for purchase. 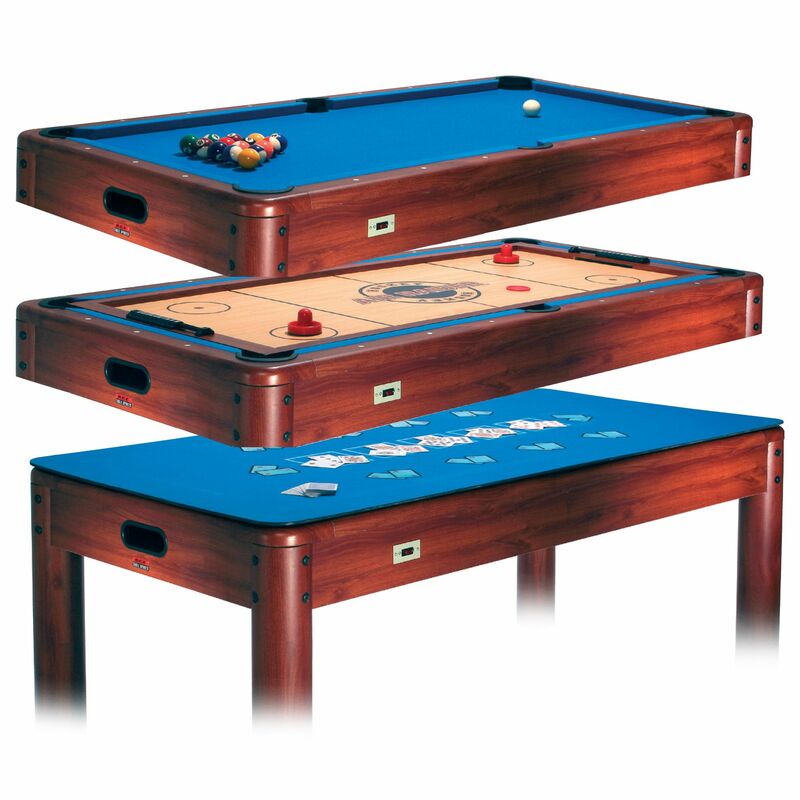 For alternatives browse our Multi Game Tables department. 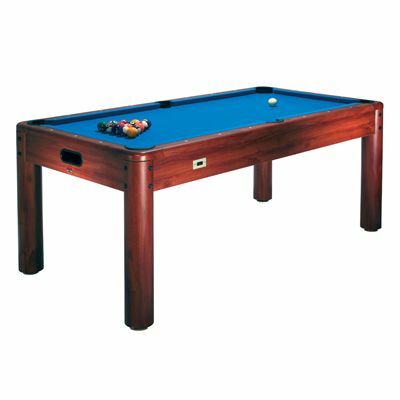 The BCE 4in1 games table is built to high standards and provides a great selection of games to ensure excellent fun for the families and friends. It has a robust construction and features a bolt on leg system for added comfort. 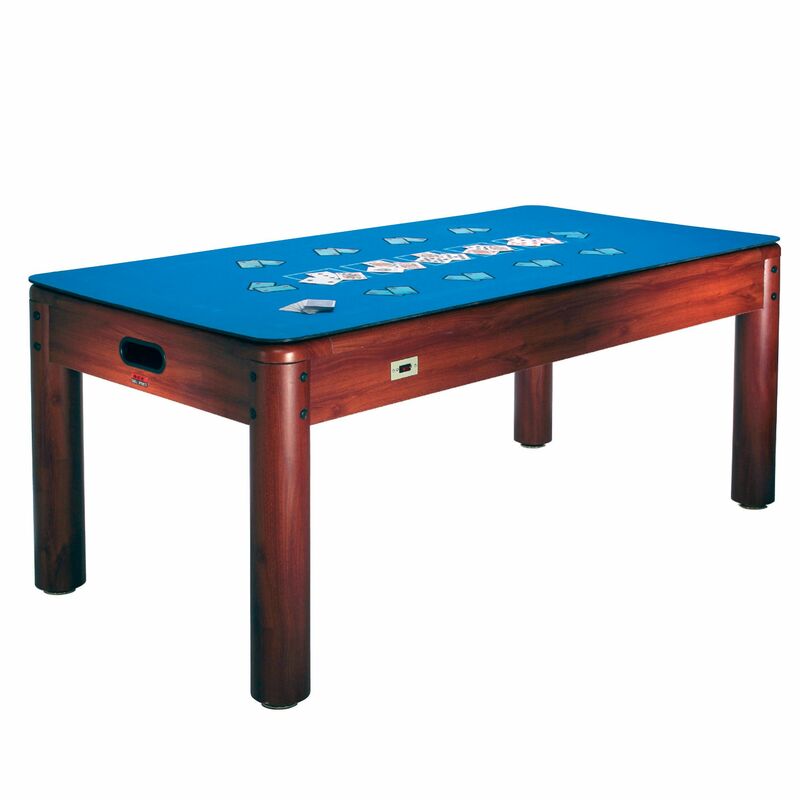 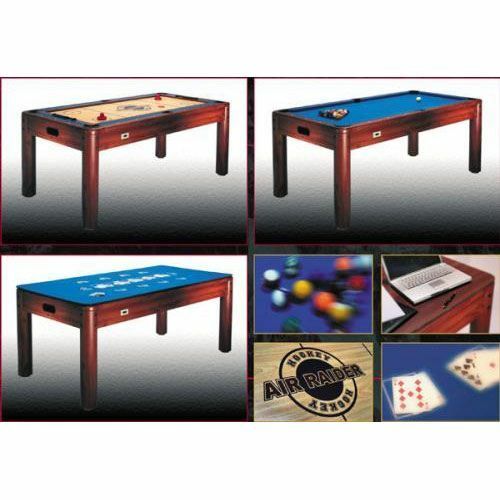 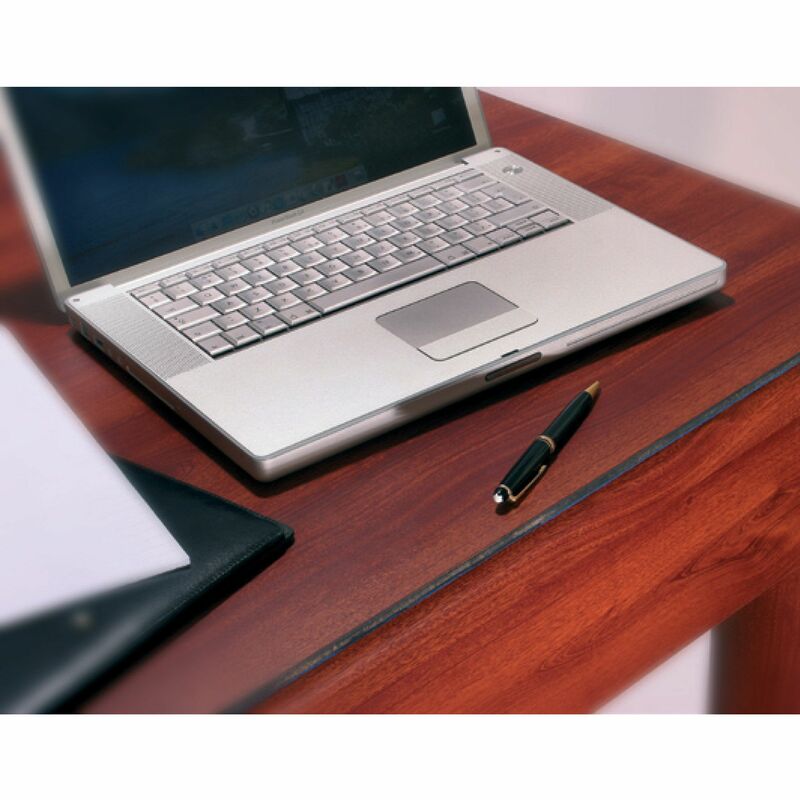 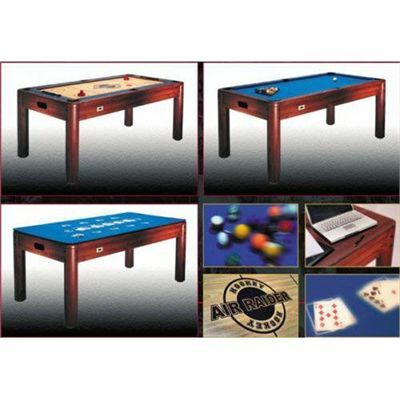 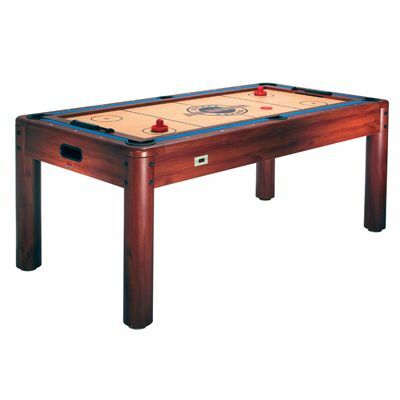 The table can be used with a desk top or other included tops that enable you to play air hockey, pool or poker. 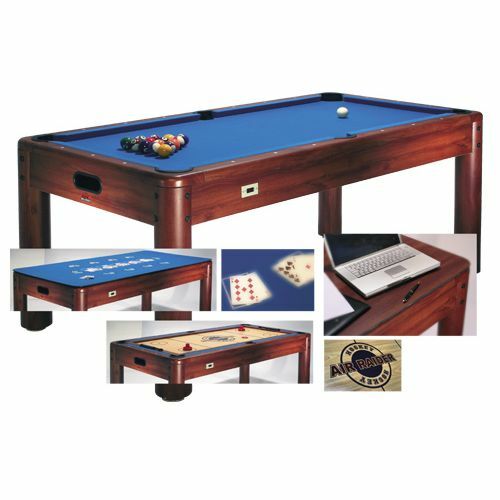 It is equipped with a 240v fan motor and includes all the accessories you need to play right out of the box such as 2 inch (51mm) pool balls, 2 x pool cues, 2 x cue chalks, 2 x goalies and pucks. for submitting product review about BCE 4 in1 Games Table.